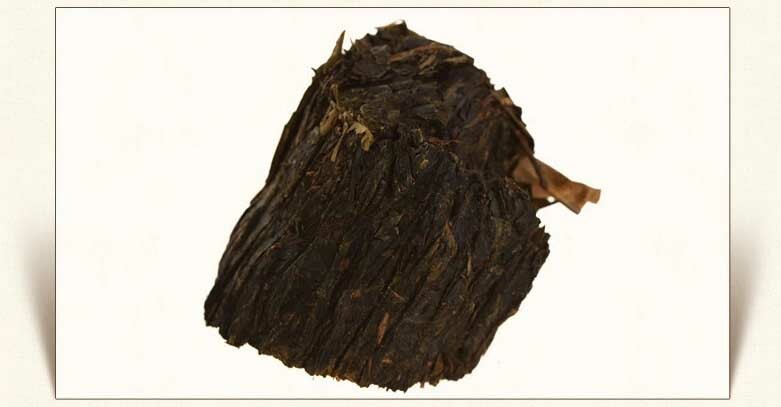 Dark tea is an unique type of tea made by post fermentation. 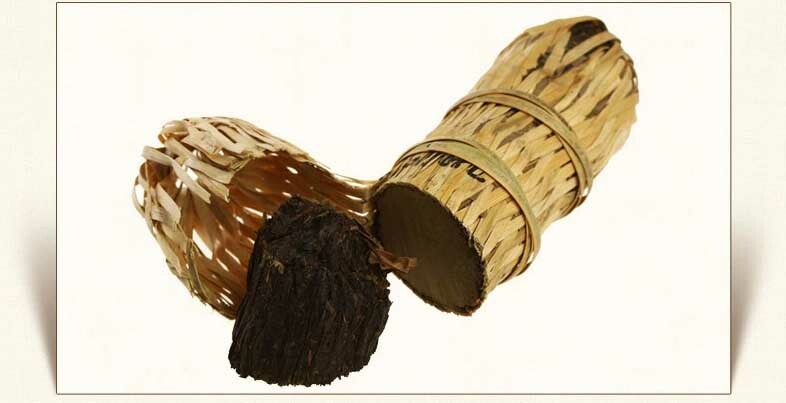 In china, it is usually called border-sale tea, literally, tea sold on borders as it is commonly compressed into forms of bricks and sold in western minority areas of china. 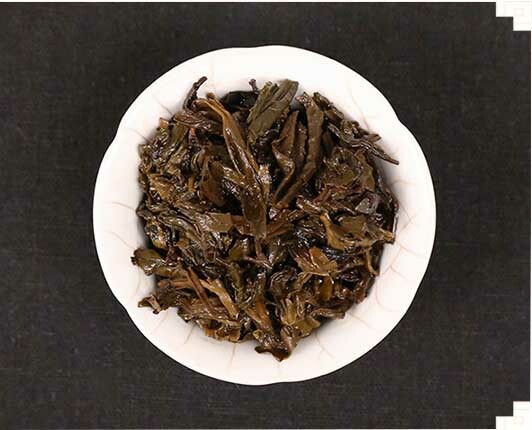 Its name comes from the color of dried tea leaves which results from old coarse raw materials and long time stacking fermentation during its production. 1. Mysterious Golden flowers--- Eurotium cristatum(also called as golden flowers) only find out in glossy ganoderma before, which can help digest meat and fat, regulating three metabolic activities (sugar, fat and water), Anti ageing, Anti-Oxidant,prevent cancer thus to help people enjoy healthy life. Such precious golden flowers is listed as countries secret and protected by government. 2. 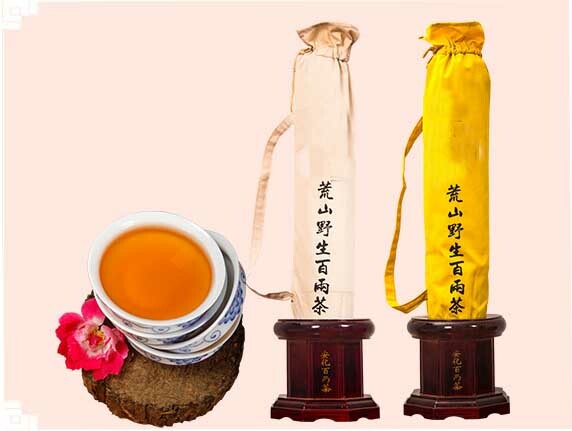 Special Function---- Dark tea contains many kinds of amino acids, the Vitamin and the trace elements which the human body needs, and its rich inclusion can effectively block the formation of carcinogenic microso group compound in human body. The contained steatolysis enzyme, has the decomposition to be greasy, the digestion and reduces human body function as well as fat compound, cholesterol, three acid anhydride fat. 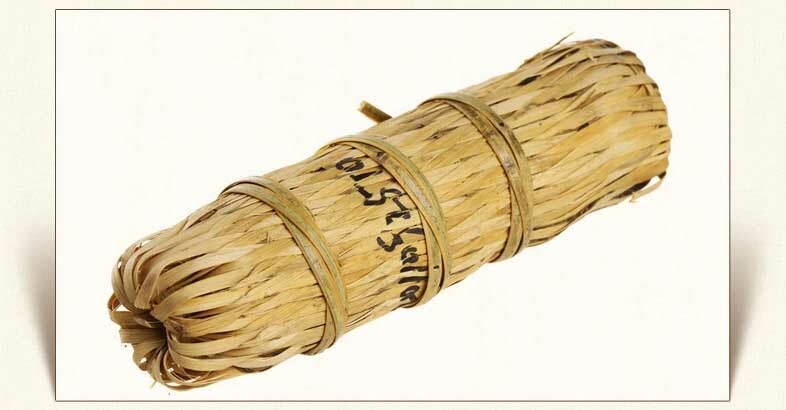 It can help people to reduce the weight, decrease the blood pressure, help digestion helpful for stomach. 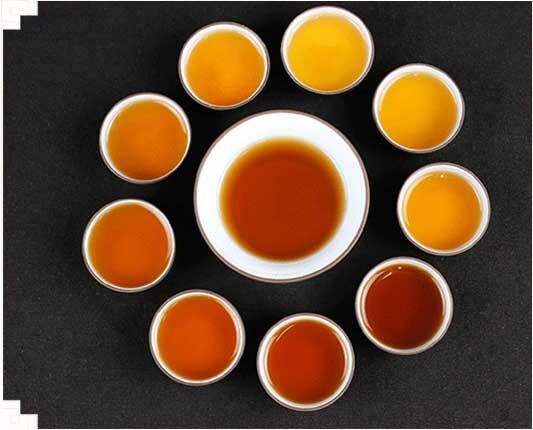 Looking for ideal Anhua Dark Tea Manufacturer & supplier ? We have a wide selection at great prices to help you get creative. All the Slimming Tea are quality guaranteed. 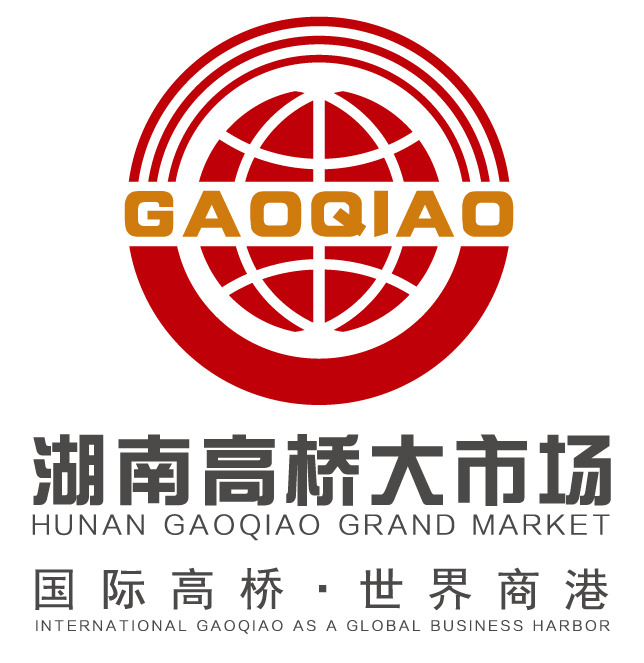 We are China Origin Factory of Quality Dark Tea. If you have any question, please feel free to contact us.